Convenient 2nd floor unit close to elevator with all tiled floors. Available furnished or unfurnished. Freshly painted, new vanities in both bathrooms & newer appliances. 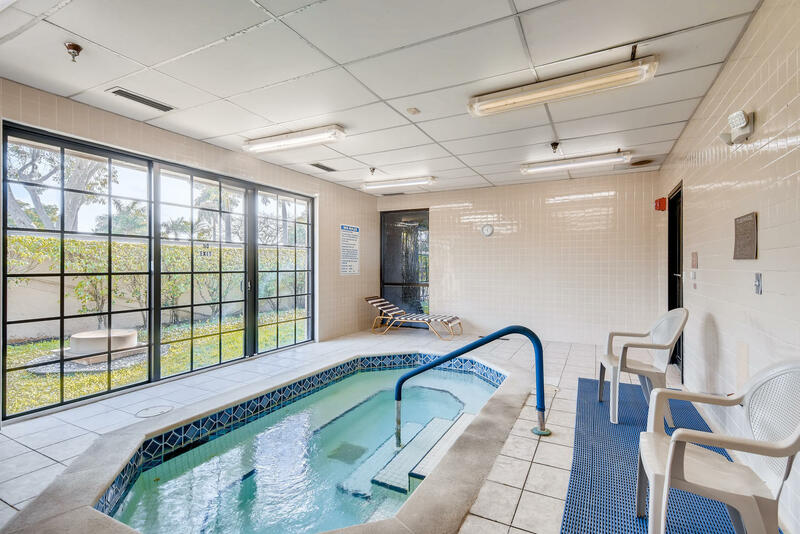 Enjoy lake views and sunsets from glass enclosed patio.Huntington Lakes is a 55+ community with an active clubhouse, indoor and outdoor pools, theater of the performing arts with shows and movies, clubs, trips, classes and more.